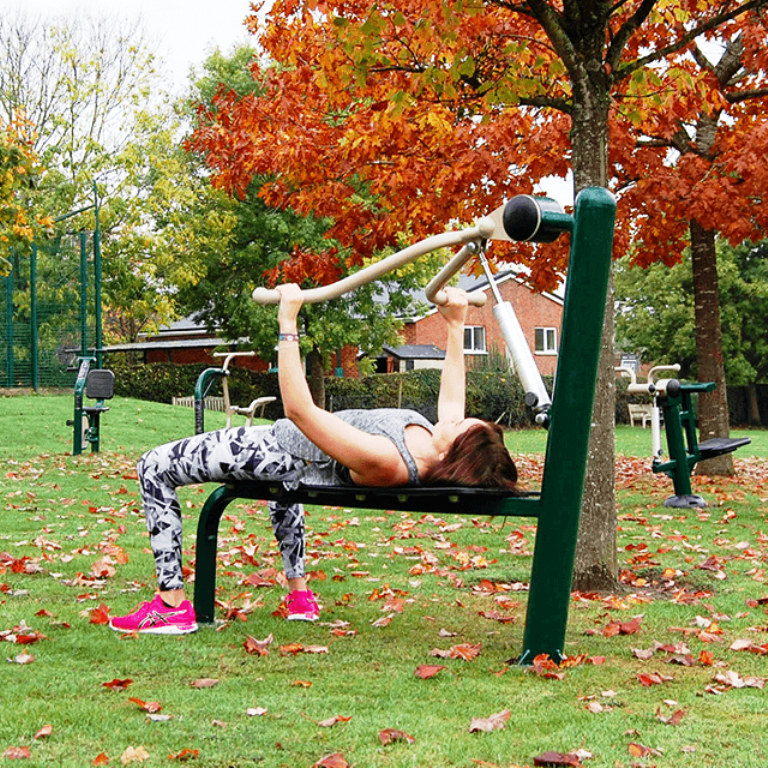 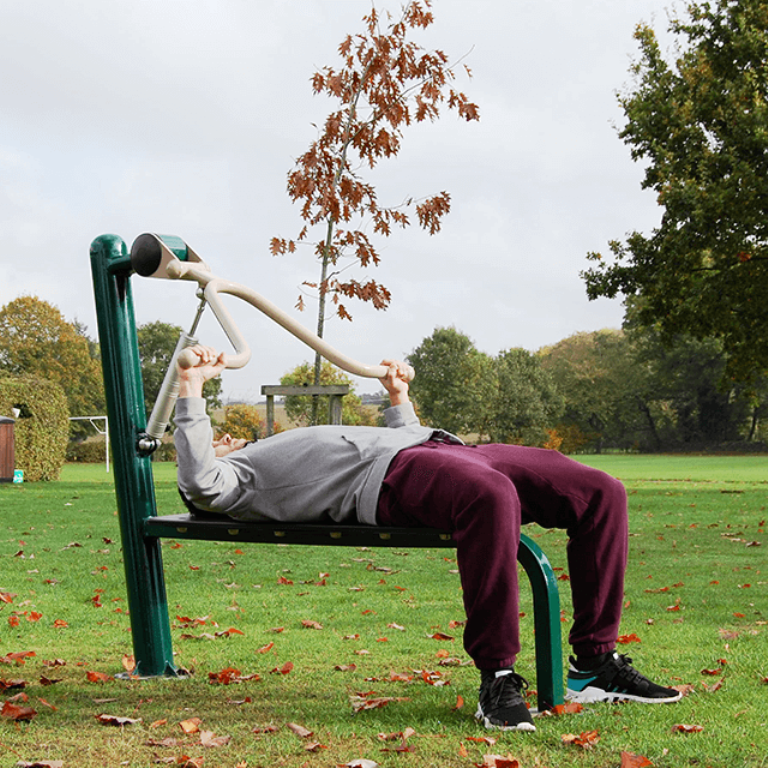 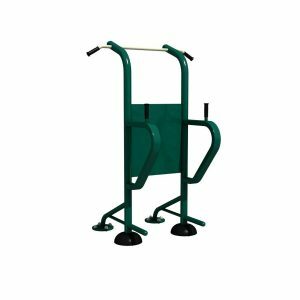 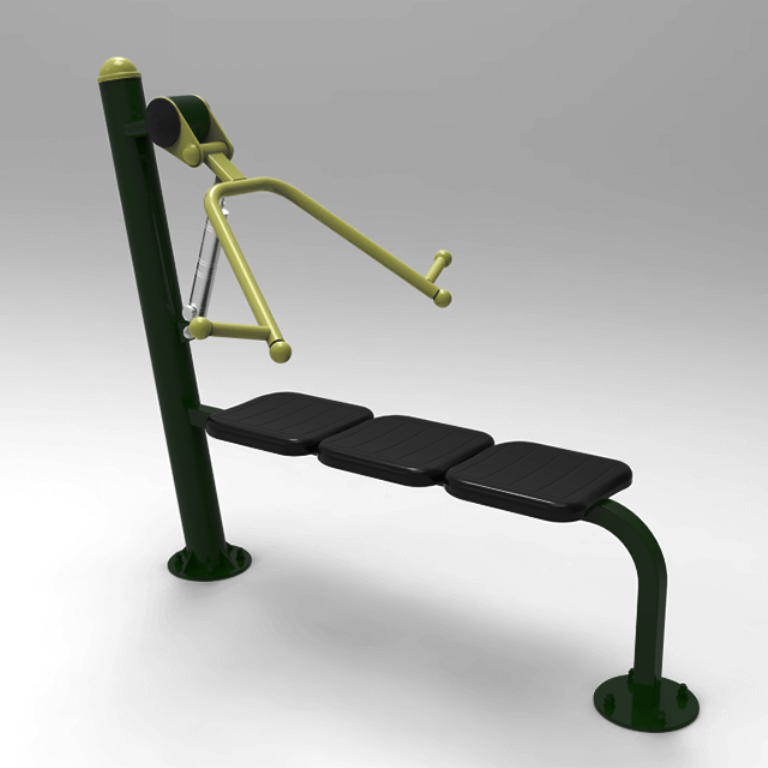 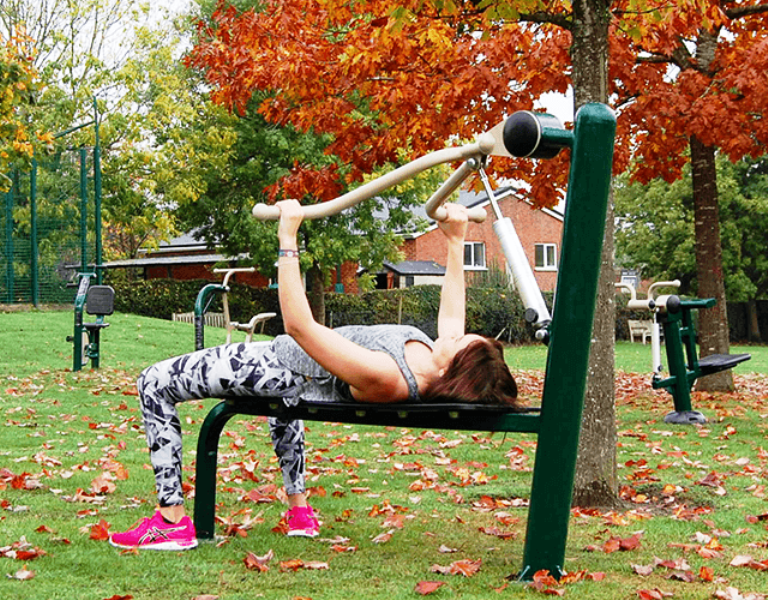 Just like a bench press found in an indoor gym, the outdoor Resistance Bench Press allows the user to set the required difficulty level 1-11. 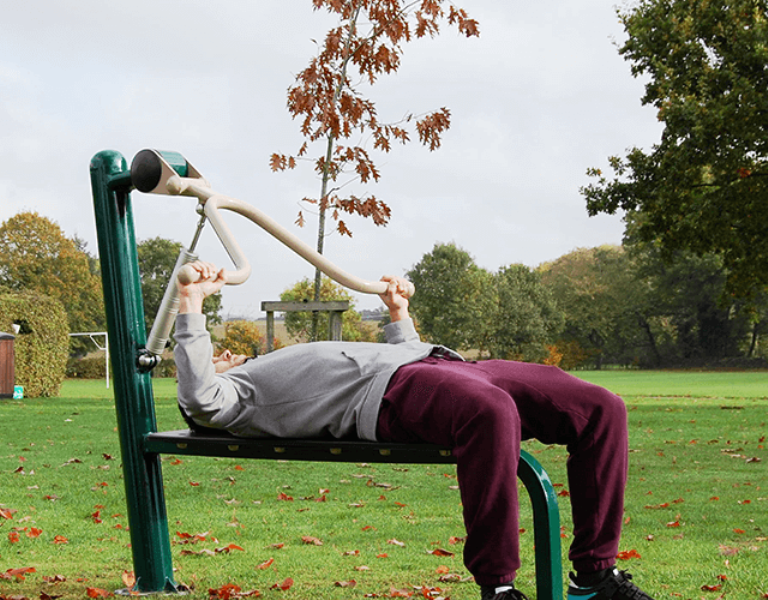 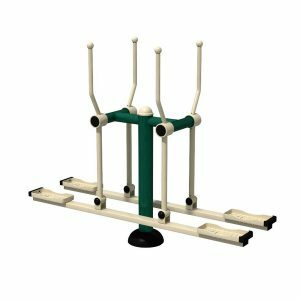 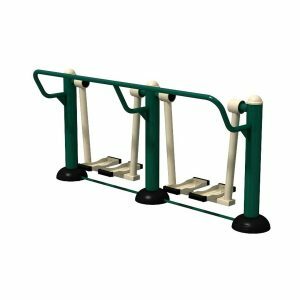 Suitable for all abilities, users new to fitness simply select the lowest intensity while those who workout regularly can set themselves a much harder challenge using a higher level. 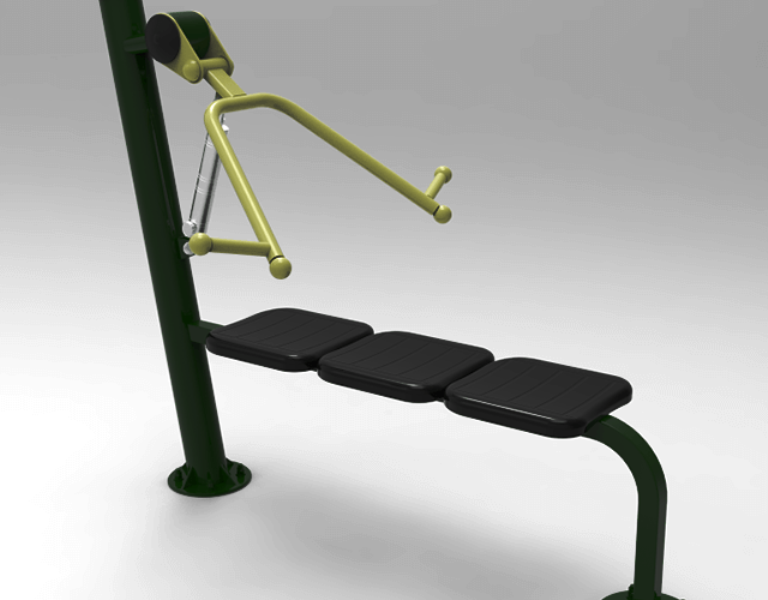 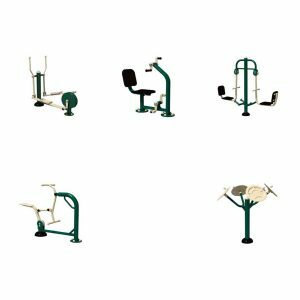 The Resistance Bench Press is clearly labelled with safety-in-use guidance and with suggested workouts to help users get the greatest benefit.